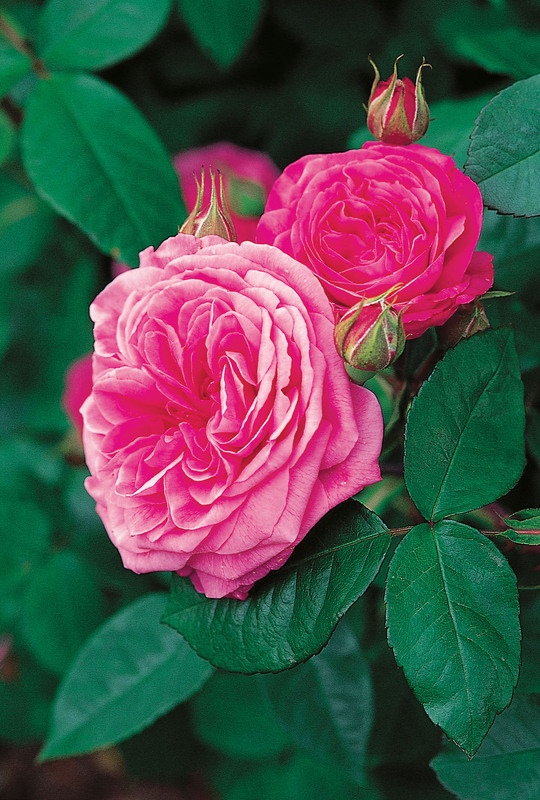 Rosa (‘AUSbord’ PP#6220) | J.C. Bakker & Sons Ltd. Magnificent, large rosette-shaped rich flowers borne on a tall and vigorous shrub. Exceptionally powerful, ‘Old Rose’ fragrance. SKU: 89256202. Categories: Austin Series, Roses. Tags: Austin, Gertrude, Jekyl, Rosa, rose, series.